Good Afternoon! I am holding down the fort over on Because Shanna Said So while my girl is on vacation. 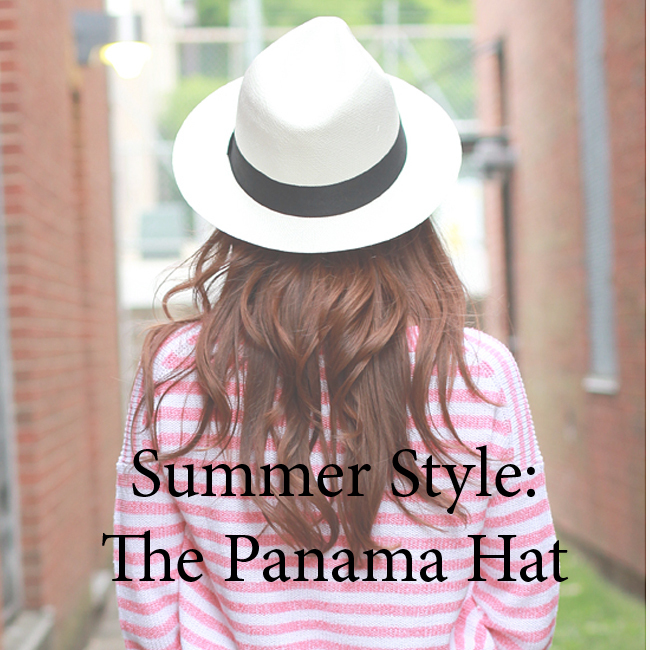 Come visit me & hear me over-share about my love for Panama hats.... it's a guaranteed good time! P.S. I am linking up with Marionberry Style for her Trend of the Month Challenge. This month's trend is hats! Find more hat inspiration here! Such a sweet and chic look for the summer! Headed over to check out your guest post because I want that hat!!! LOVED your post over there! great pics! That is such an adorable hat....I've been looking around for a Panama & what you're wearing now is the best I've seen around!